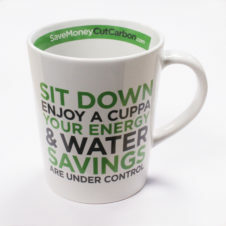 The SaveMoneyCutCarbon team are continually seeking out the best products that can help everyone cut their energy and water bills – being green is good for the bank balance! 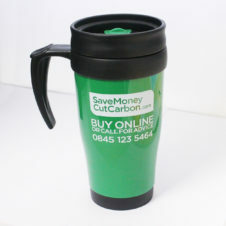 Our huge range of money saving, carbon cutting products aim to provide the widest choice and we also offer practical and eco-friendly items that are ideal for gifts and incentives. 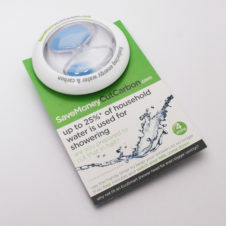 Whether you want to measure your water use, control shower time, reduce wasted water or have a timely reminders about ways to save, we have the right choices for you. If you are in business, our green goodies are a great way to engage with your staff and encourage them to get involved in cutting energy and water use at work. An effective reminder for your staff can be as simple and effective as SaveMoneyCutCarbon mug and makes sure they remember they are making a difference, both for the benefit of the planet and the company’s future. 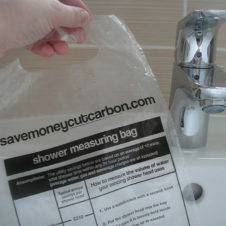 You can take a first step on the green savings journey with one of our flow bags – the best way to quickly find out how much water you are using when you take a shower or turn on the tap. You’d be surprised how much you actually use and armed with that information you can make choices on how to permanently reduce water usage at home or at work. 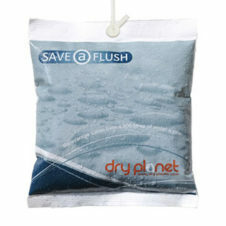 Another easy, effective way to cut water use is with our award-winning toilet displacement bag. 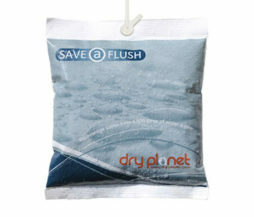 Save-a-Flush bags reduce water flushed away by around 4,800 litres every year. Shorter showers make a big difference to annual water and energy bills – and our shower timer is the perfect reminder, helping people make small changes that save a lot.